"Funny and heartwarming, for both cat and cactus lovers alike!" 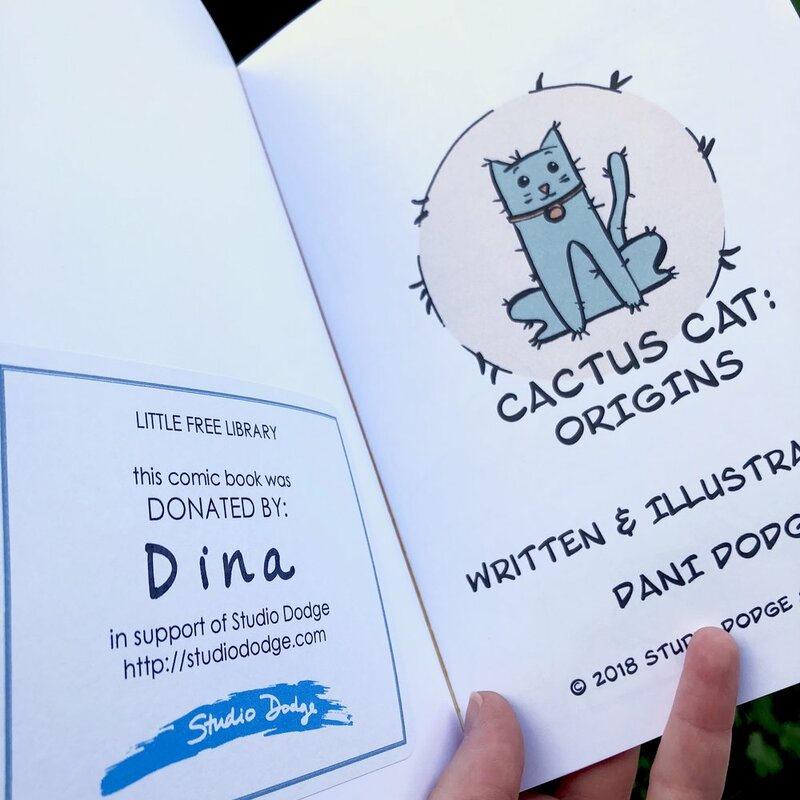 Cactus Cat began as part of the 24-hour comic festival. all 24 pages of this comic were penciled within 24 hours. How nuts?! Special thanks to Push/Pull in Seattle for hosting the 24hour comic festival, and also hosting the Cactus Cat Launch Party! This book was made possible by supporters and monthly donors of Studio Dodge on Patreon. "Sometimes when i'm feeling down, i turn to my cats for comfort. Cactus Cat is a reminder that our tiny feline companions can be a source of humor and cuteness. I loved Cactus Cat for being able to capture the moments that make being a cat owner endearing." 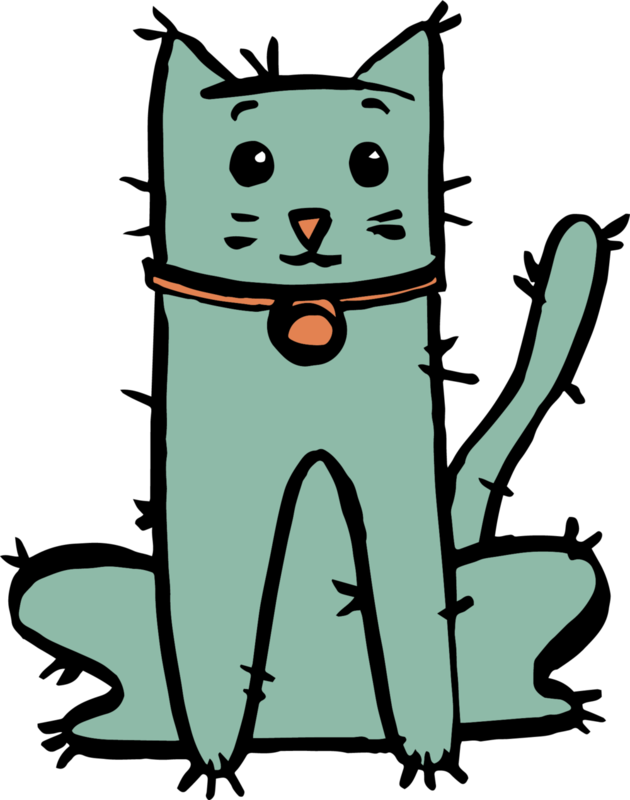 "Cactus Cat is a great reminder that we can find love and friendship in the strangest places. We often have to make small sacrifices or accommodations for these friendships but it's worth it in the end! Funny and heartwarming, for both cat and cactus lovers alike!"